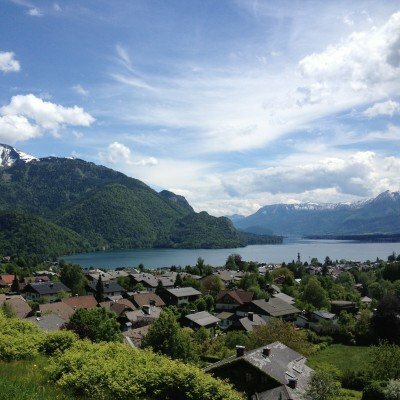 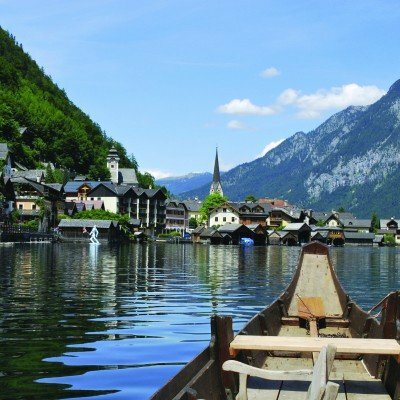 Near Lakes Mondsee, Attersee and Traunsee, the gentle landscape is sprinkled with Tyrolean homesteads and tiny fields of rustling corn and wheat, interspersed with rows of colourful tulips where passers by pick their own flowers and drop money into honesty boxes. 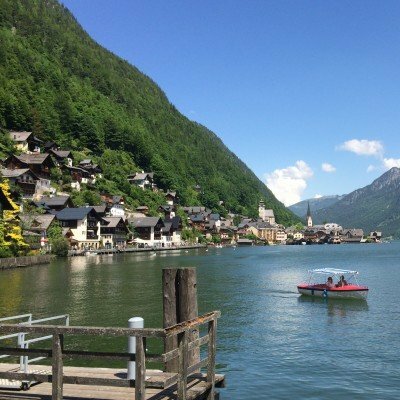 This a wonderful region to explore on a relaxed activity holiday, with gentle flat cycling routes to explore and a wealth of other holiday activities on offer too. 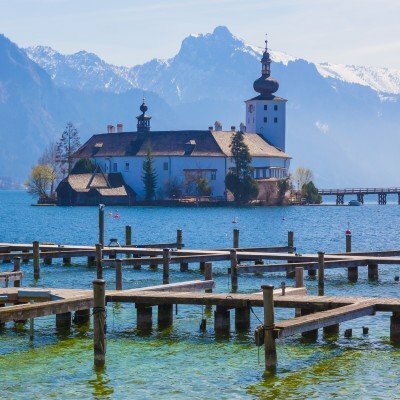 Only 30 miles east of Salzburg, Austria's Lake District is a bewitching contrast of soaring mountain peaks and undulating lowlands, laced with necklaces of sparkling rivers and lakes. 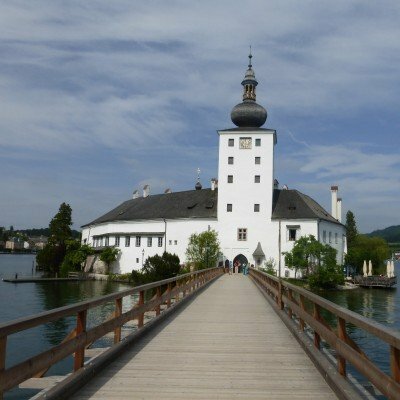 It is known as the 'Salzkammergut', literally the 'Treasure Trove of Salt', and as a result it was spectacularly wealthy in the 17C when salt was as valuable as gold. 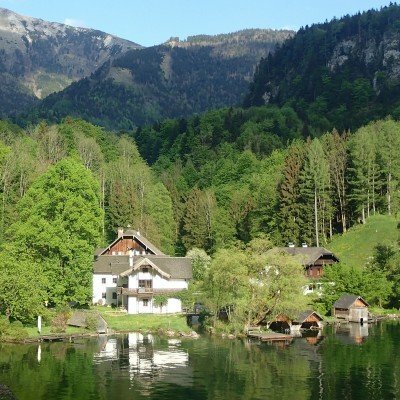 Rich in architecture, history and culture, this is where Kaisers and Empresses traditionally came to take the waters and enjoy the famous Summer Opera season - still celebrated in Bad Ischl today.